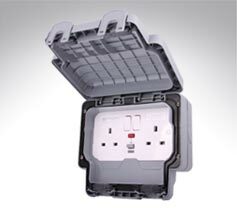 Designed for use in industrial environments such as factories and warehouses we offer two full ranges of industrial metalclad wiring accessories from MK and Contactum.  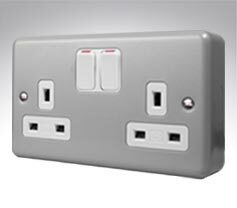 Both MK and Contactum's names are synonymous with quality, durability and reliability. 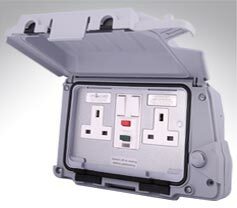 MK's renowned 'Masterseal' range of IP56 rated outdoor switches and sockets. 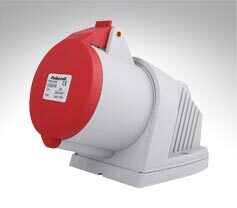 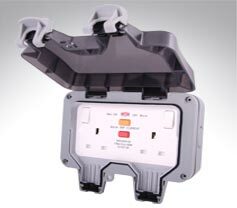 Superior IP66 weatherproofing switches, sockets and RCD protected sockets. 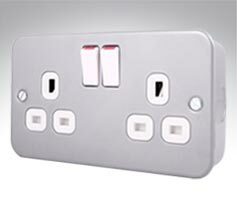 MK's metalclad range, including switches, sockets, spurs and boxes.